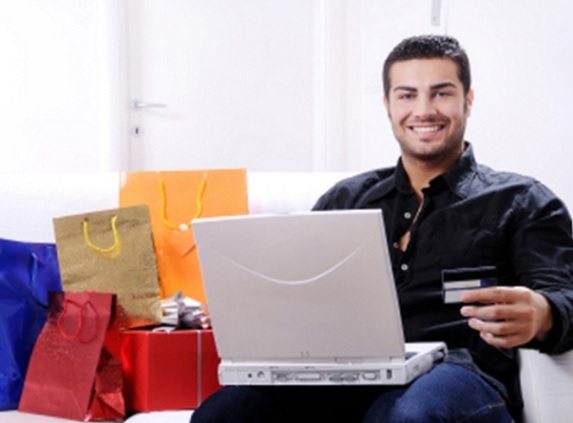 Stonewall Gazette: What Are 5 Important Things to Remember When Shopping Online for Sales? What Are 5 Important Things to Remember When Shopping Online for Sales? Just because something's super discounted doesn't mean it's worth it. In fact, too often men buy something just because it's on sale, which almost always leads to regret. That's why GQ is here to tell you five simple things to remember before hitting "complete purchase" on some discounted gear.